The attractive breasts are one of the key markers of womanhood. Bigger breasts are naturally more attractive as they represent fertility and a sharp raise in female hormones. If you have also small breasts, Breast Augmentation will provide you with a long-term and effective solution. The implants will give you large, supple and natural looking breasts that will transform your body from an average to a more attractive one. 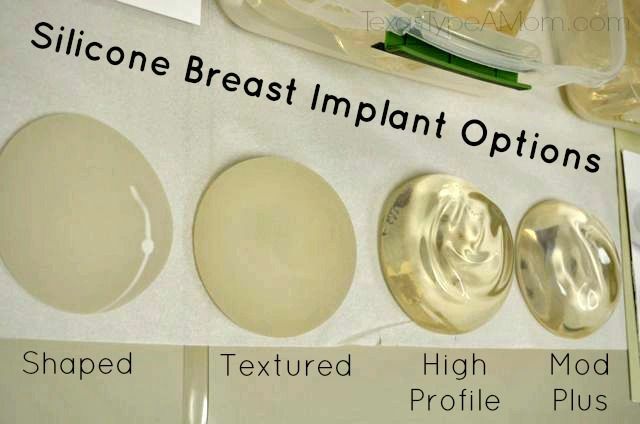 Most commonly used breast implants Islamabad include Saline Implants and Silicone Implants. After making incisions, pockets are made in the breasts for insertion of implants. Implants can be placed either above the pectoral muscles or beneath them. A lot of patients have found it to be a very effective surgery, as it has not only improved the overall appearance of their breasts but has enhanced their self-confidence considerably. 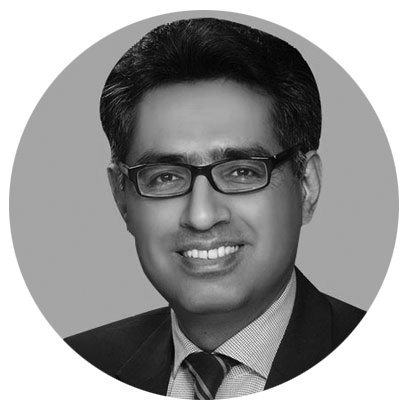 If you are interested in Breast Implants Surgery in Islamabad, Rawalpindi, Peshawar & Pakistan, then look no further than Breast Surgery Clinic Islamabad. 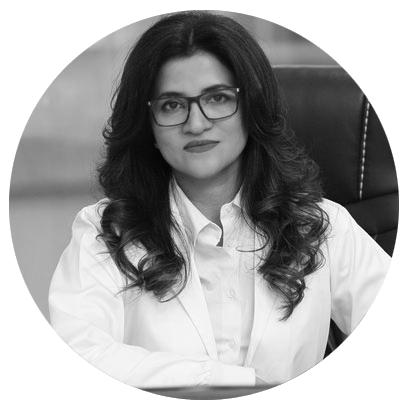 We are an advanced clinic with board certified dermatologists. We can perform his treatment at highly competitive rates so hurry and book a free online consultation and get a 25% discount. You Don’t Want to Miss This - We have a Special Offer on Breast Implants Surgery For You. You are just a step away!